Jewellery Luck Co., Ltd was formed in April 1995 in family basis with some prominent partners under the Myanmar Company Act in carrying out the trading and hotel business operation and management. In 2003, we emphasis to extend and develop the integrated downstream activities of timber manufacturing, logging, logistics and transportation of logs, wood-based factories as well as timber trading for both new overseas market development and domestic market distribution for all our wide range of potential timber products. We produce high quality of veneer, plywood, Formica, swan timber, parquet and round logs. Our factories are located in Mandalay, Monywa, Sagaing, Kyaukse and Shwe Pyi Aye (Sagaing Division). With experiences gathered in businesses, we have expanded our business further on real estate and financial sectors. 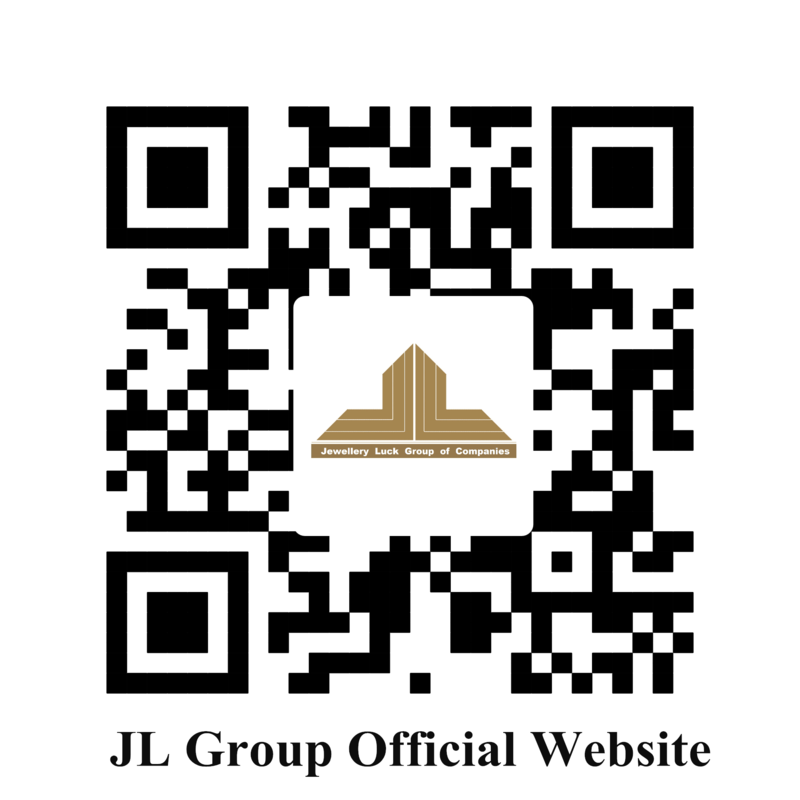 Real estate business is started since 2013 under supervision of management. Particularly mixed used development projects that aiming to fill the gap of property demand in specific city such as Yangon and Mandalay. We are planning to start a financial institution this year to reach out to financial industry of Myanmar with intention of filling up the financial needs in Myanmar’s economic to support the growth of country’s GDP. The experience gathered during our over ten years in business combined with the strong and farsighted management, the innovativeness of the pioneers and the conscientiousness of the employees have led us the formation of a large business institution named "Jewellery Luck Group of Companies."